Waking up to several inches of snow on the Saturday morning, didn’t bode well for the days racing ahead, but luckily it all seemed to have fallen in Newcastle City Centre. 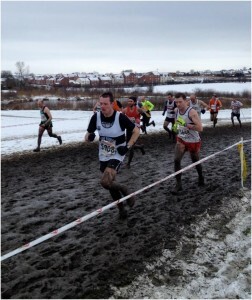 In Sunderland however, a thaw had taken place, producing (I keep saying it this year) the worst conditions I’ve ever ran in. It’s been a complete contrast to last year’s completely dry winter (which I also moaned about at the time). Because of the weather, I had relented and decided to bring tea and coffee (after threatening not to) and we had agreed to take the tent there for Micky, who had planned a bike ride that morning. Anyhow, David Appleby (and his annoying cough – which prevented him from racing) navigated us (including Simon Pryde & John Tollit who I had picked up on the way) to a nearby estate in Herrington, so it was a short walk with the pack horses (SP & JT) over to the swamp that we were expected to pitch the tent in. Mud became a bit of a theme for the day. Incredibly, the race organisers allowed all the other races to go off before ours, so just for a change, the ladies got to cut the course up a bit before the men headed out on it. 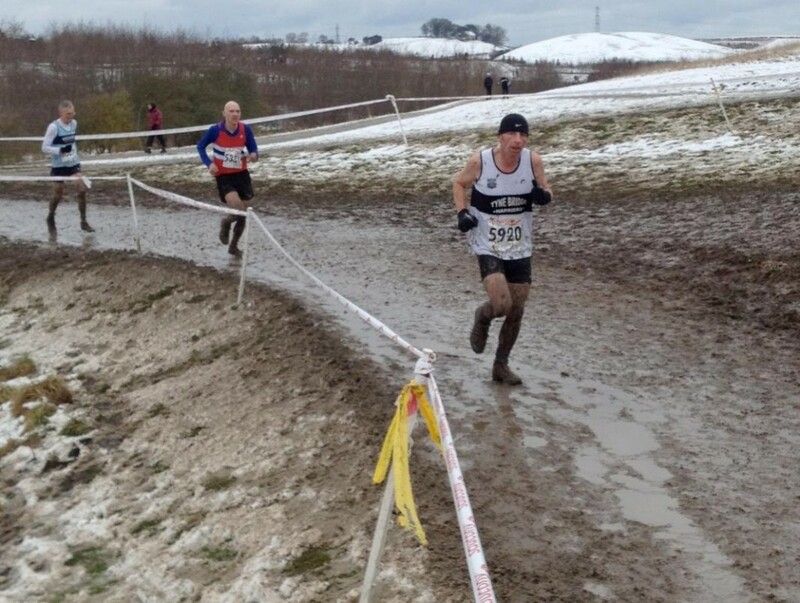 The men were a little thin on the ground also for this one, with injury, last minute cancellations and dare I say it, the weather taking it’s toll on the number of runners we had toeing the line. Having looked at the course in disbelief, we decided not to go round too much before hand as it would only have depressed us. Leaving it to the very last minute, we headed to our pen and packed together just behind the eventual winners, Morpeth Harriers. After an exchange of a few pleasantries, the gun went and the cavalry charge began, 1100 runners all trying to get to the first turn in a good position, and I dread to think what would happen if anyone went down at that point. Everyone made it to the first turn unscathed and turned into what I assumed was the worst section of the whole race, ankle deep, thick, cloying mud that sapped your strength and pulled at your spikes. I remember thinking at the time, thank God we only do this bit once, but then we pulled onto the main loop of the course that we were going to do 3 times into what I can only describe as something resembling The Somme. 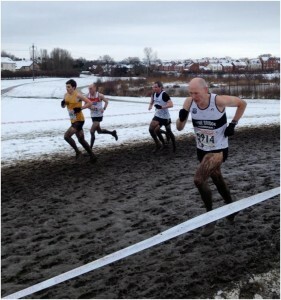 This kept up for the full lap, with only one section of about 100m being anywhere near reasonable to run on. 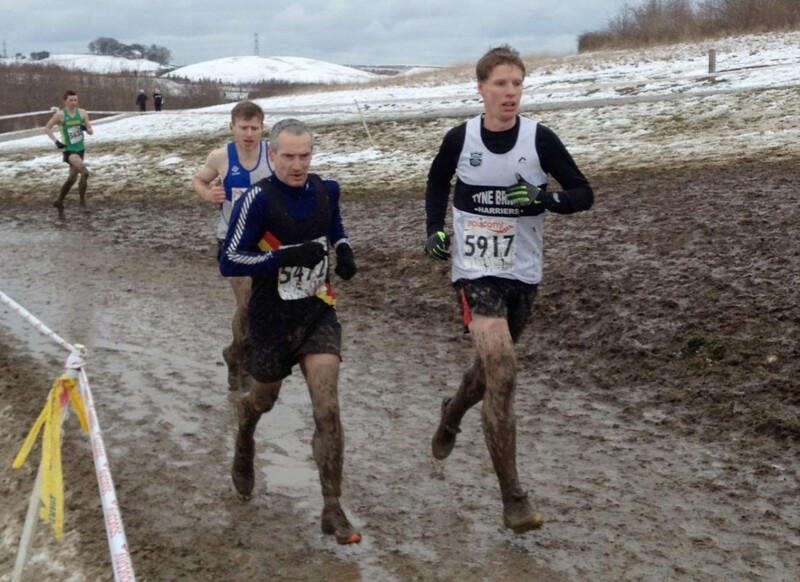 The mud was relentless, and by the end of the third lap, I was very glad to get sent towards the finish line, attempting to pick my speed up for the run in, but failing miserably. 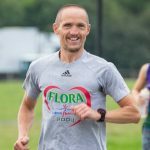 I did spot Tony Carter who was somehow spectating at the finish, and assumed he’d had yet another brilliant run and finished 10 minutes ahead, but unfortunately injury had struck and he had been forced to pull out. I then headed back to the tent to find Rob Clark there tucking into the remnants of the Chocolate Caramel, Appleby had left for us, realising how glad I was that I’d brought the tea and coffee. Micky – sorry forgot to say, the tent is still in a field in Sunderland somewhere, if you could pick it up in time for Alnwick, than that would be great, and remember, this is a public forum before posting any sort of response – I thank you!! 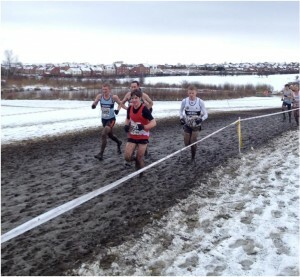 Tyne Bridge Harriers came 25th in the Men’s results (with nine members to count). Many thanks to David Appleby for the photographs from Saturday’s event. 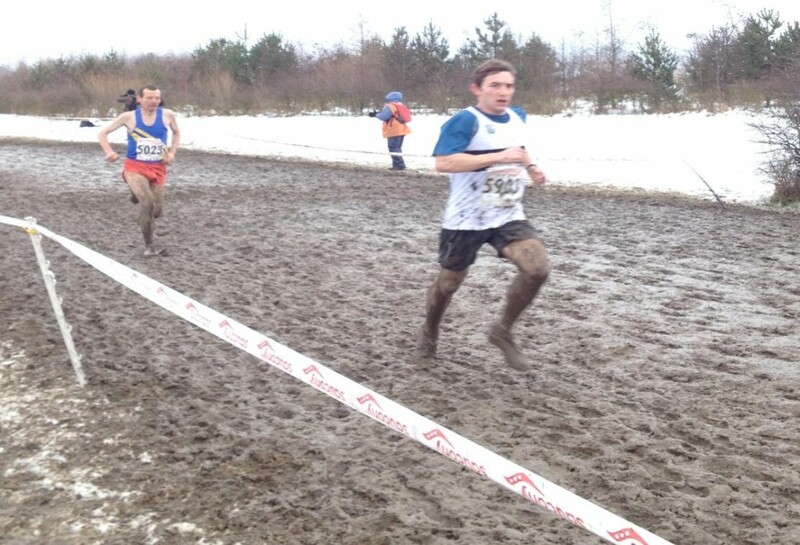 Great report David – but why didn’t you mention the mud? Many thanks for dragging the tent and the refreshments through the swamp – lives were undoubtedly saved due to your actions. Despite everything I’d strongly recommend this event to others should the chance come round again. It’s a pretty astonishing experience being a part of such a gigantic XC field with competitors from all over the country. 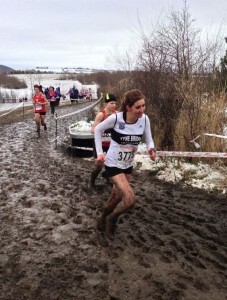 Also there’s not many sports where you can come into the office on Monday morning and casually mention that you’ve spent the weekend competing in the National Championships. Even if you were narrowly pipped to 1st place by 785 mudlarks…I knew I shouldn’t have let that Gerrard build up a 20 minute lead on me going into the final straight. Oh well, there’s always next time. That must have been a long last lap for you Cuthbert based on your time? I have to agree, it was a great event to experience and be part of. I know, I know. I think I gave up and one point and lay in a ditch for an hour thinking ‘What’s the point?’, but then I remembered there was tea and cake in the tent and pushed on to the finish. 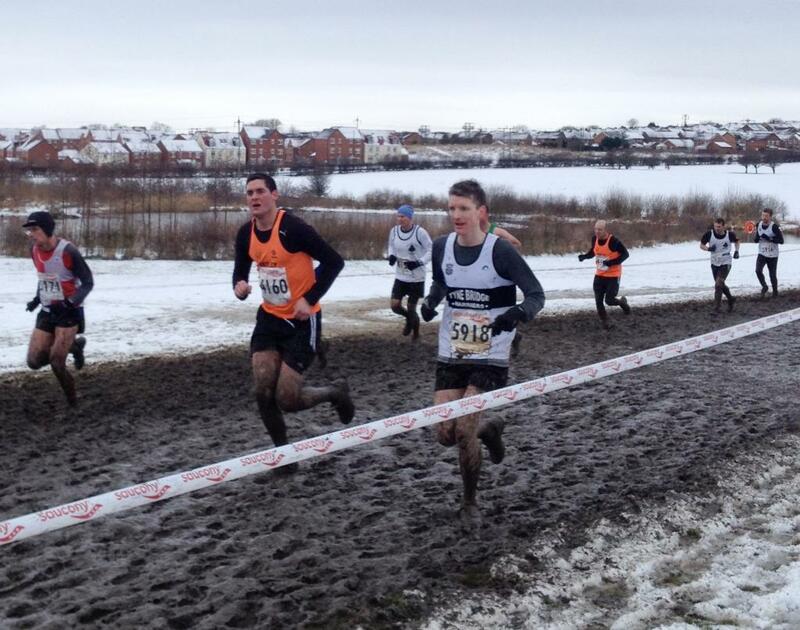 Well done to all who braved the conditions. It was tough going, but a great experience, especially the battle charge of the start. Probably just as well that Apples didn”t start if his navigation was anything like that on the return journey. ps I managed to rescue the tent pegs. Great effort by everybody wearing the TBH vest. Sometimes you’ve got to ignore race times and finishing positions and just congratulate all the runners for starting (and finishing) a very difficult competition. Well done everyone who was mad enough to tackle this course. 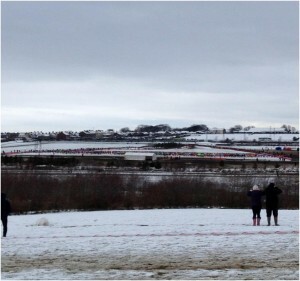 If you thought Hartlepool, was bad, this race made that one look like a track race. 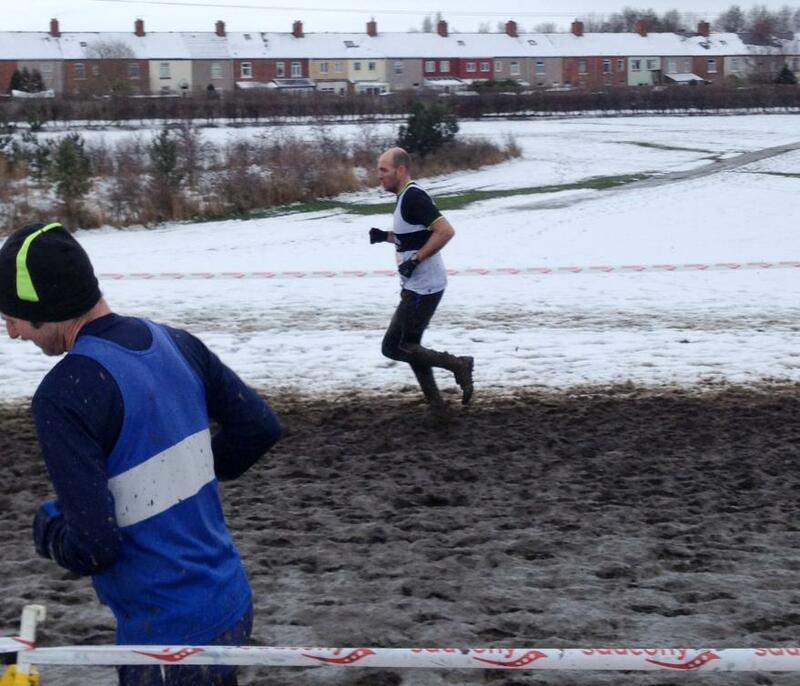 Again, well done to all who ran, every single one of you deserve a medal.